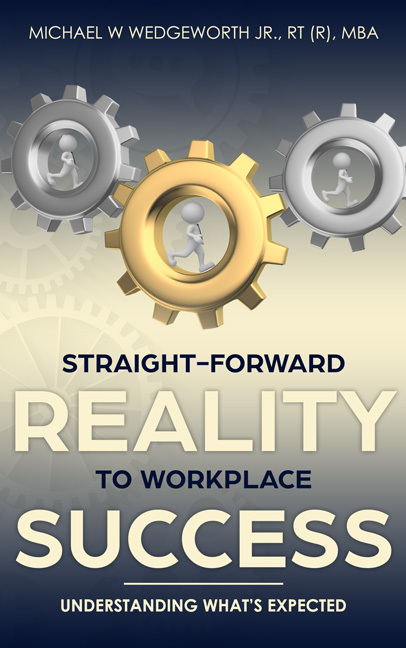 This book focuses on you as an individual and offers valuable advice that will support you on your journey to professional success. The book will help you build on your current strengths, but will also identify weaknesses and set a precise pathway for improvement. It gives the foundational knowledge for career development; clearly stated in a matter-of-fact way. 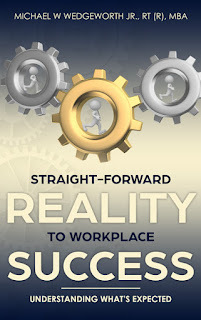 The author has taken his wealth of practical experience and knowledge; distilled them and developed a book that will provide you with the guidance and insight you need in your quest for a successful career. Michael W. Wedgeworth Jr., MBA, RT (R) has been in leadership roles since 1993. He initially started his career in the United States Army where he completed his education in Radiologic Technology and served in the United States and Europe. After leaving the service in 1997, Michael has worked for major health institutions in Houston, Texas and Galveston, Texas. He completed his Associates of Radiology from the University of Louisville, Bachelor’s from University of Maryland, MBA from the University of Phoenix and Performance Improvement Program at University of Texas.